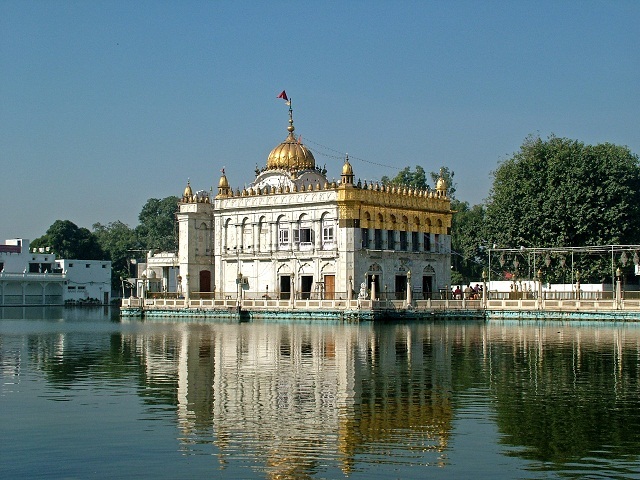 Amritsar is a city in north-western part in India and one of the largest cities of the Punjab state. 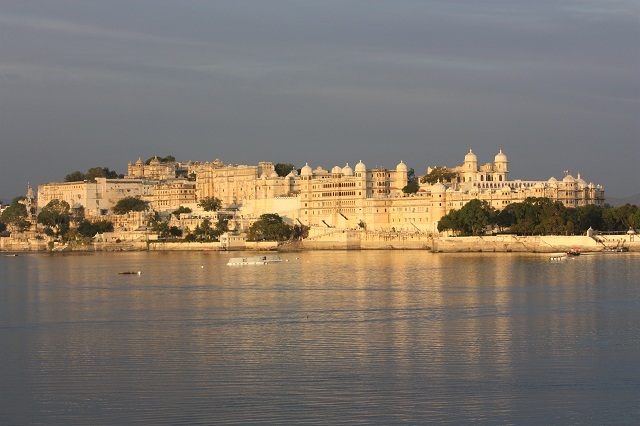 It is a city with a splendid combination of tradition, culture and cuisine. The city is full of important religious centers and historical sites thus city reveals a magnificent past and a promising future. The city is known as the Jewel of Punjab, it is one of the spiritual and cultural centers for the Sikh religion. There are several heritage and religious attractive Places to Visit in Amritsar and more than 100,000 tourists visit on week days alone. The spectacular Golden Temple is one of India’s most serene and humbling sights and lies first in Top 5 Places to Visit in Amritsar. 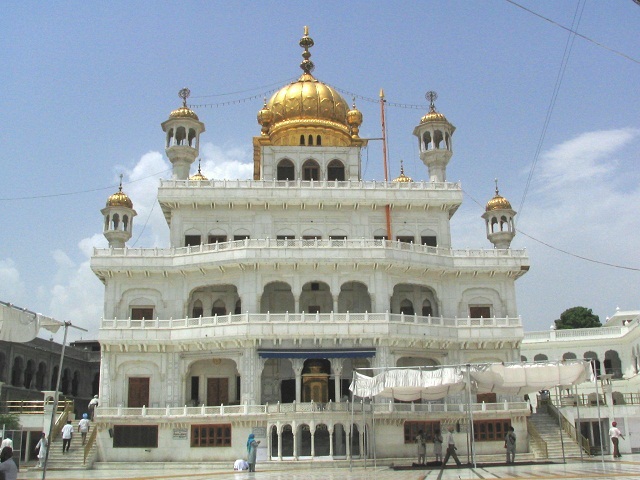 It has a unique Sikh architecture and constructed at lower level with respect to its surrounded ground level. The temple is build with marble and derived its name due to its full golden dome. Everybody irrespective of caste, creed or religion visit this temple without any hindrance. It is a garden where in 13 April 1919, the British under the command of General Dyer fired randomly on a peaceful convention of people in demand of freedom, resulting in around 2000 of innocent men, women and children were killed on the spot. This was one of the major India’s freedom struggles. 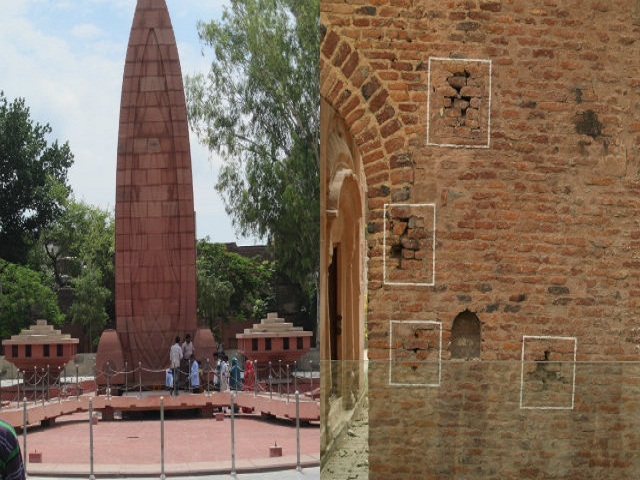 A section of wall is preserved and still the bullet marks are visible along with the memorial well, in which some people were jumped to escape. 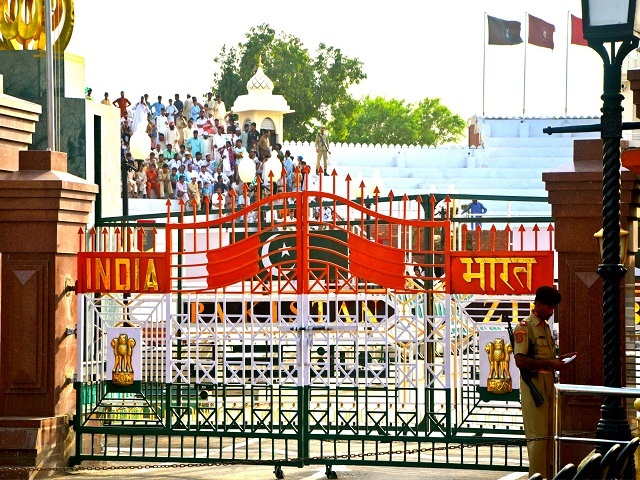 Wagah Border is the International Border between India and Pakistan. It is only 28 km away from the west with the nearest city Lahore. The Border has an elaborate complex of buildings, roads and barriers on both the sides. Every evening a ceremony takes place before sunset, the ceremony starts with a Parade done by the soldiers from both the sides and ends on a perfectly coordinated lowering of the two national flags. The spectacle of the ceremony attracts visitors from both the sides. The foundation stone of the building Akal Takht was kept by Guru Hargobind Sahib himself in 15 June 1906. Shri Hargobind was the sixth guru of the Sikhs, who made extensive contribution to popularize the religion. The building stands pretty just near to the Golden Temple and opposite to the marbled Darshni Deorhi. One of the great political leaders of India, Pandit Madan Mohan Malviya inaugurated this temple. The temple is devoted to goddess Durga and was constructed in 20th century by following the design of the world famous Golden Temple. Daily rituals devoted to Durga Ma are performed in the temple. 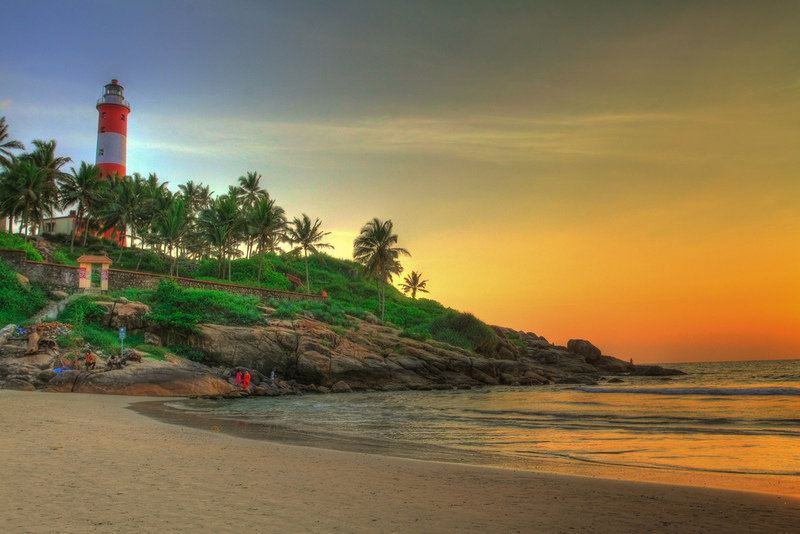 Apart from Durga Devi, the temple is also famous for Lord Krishna and Lord Vishnu. 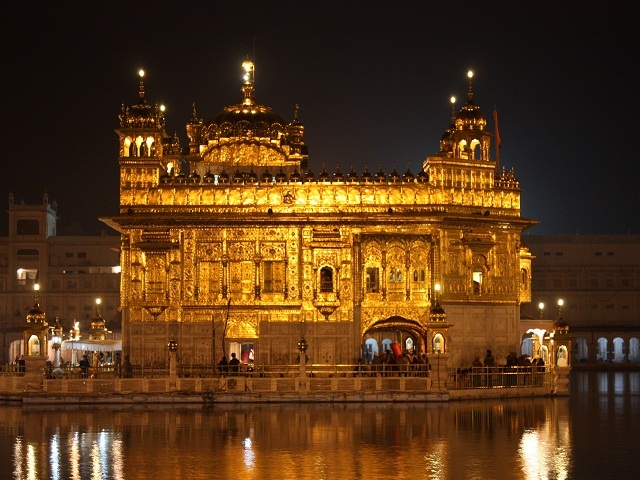 Not only these five places, but Amritsar has many more religious places to visit in Amritsar and explore. Each place has its own historical importance and not only Indian tourists but NRI tourists also visit to Amritsar in a large number each year. Thanks for sharing such valuable information. I read your blog post. That is really nice.